We are open every day from 9am til 4:30pm. We serve breakfast, lunch and afternoon tea and (probably) the best scones in Glasgow (including gluten free) freshly baked every morning. We offer a full menu including bacon and eggs (til 11:45am) soups and sandwiches, baked potatoes and croissants as well as speciality teas and freshly ground coffee. 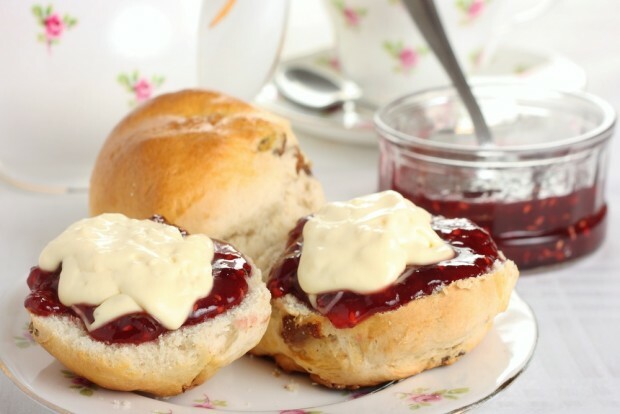 Choose from a wide selection of tantalising home made desserts, cakes, tray bakes and scones. Afternoon Tea commences at 2:30pm. Choose from a selection of sandwiches and dainty cakes with tea or coffee to complement.